As a kid, Andrea had one hero: “Rino”. Partisan, communist: different from anyone. Andrea’s been thinking about a movie about Rino for years. 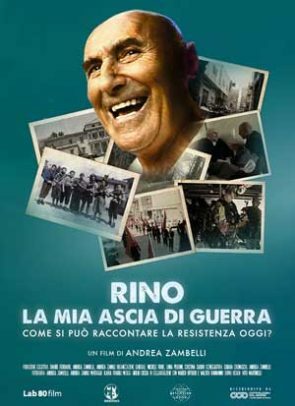 But today Rino is not able to tell stories anymore: he has Alzheimer’s. Andrea plays lots of cassettes of his friend and his relationship with Rino changes; who yesterday was a hero, today is a man to take care of.